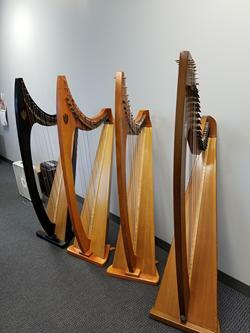 If you would like to to play on any of these instruments, please call or email to set up a time. 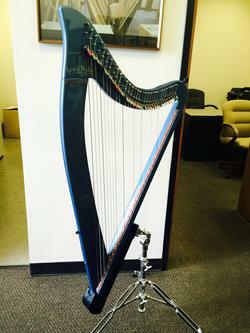 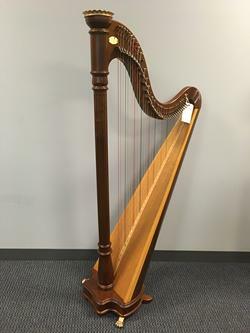 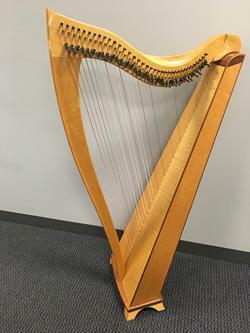 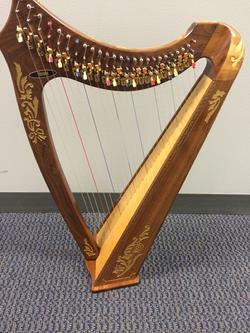 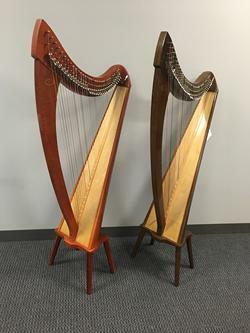 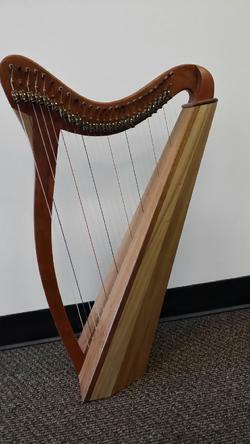 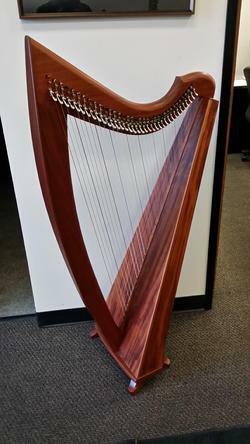 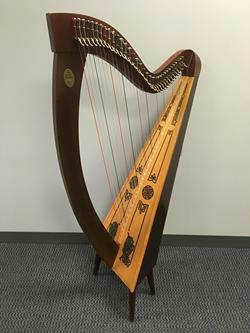 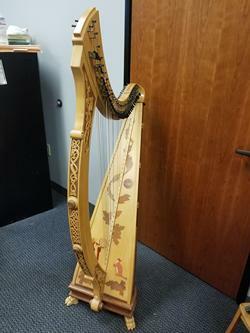 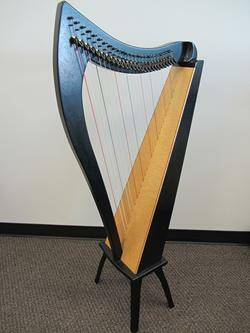 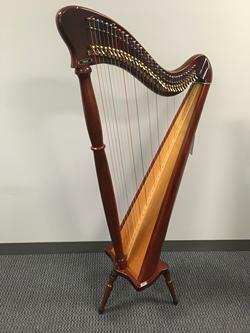 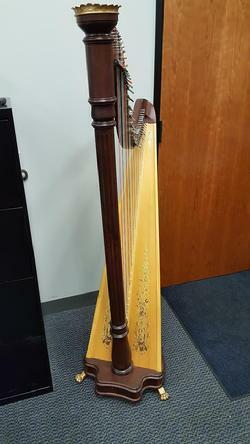 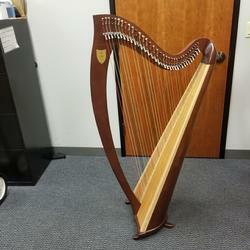 If you have a harp you would like me to sell on consignment, please just let me know and we can get your information on this page as well. 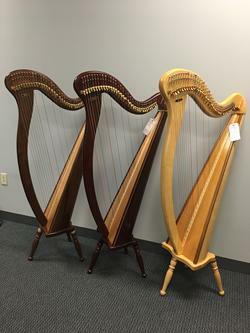 I accept all makes and models of pedal, lever, and lap harps. 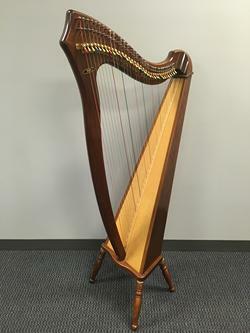 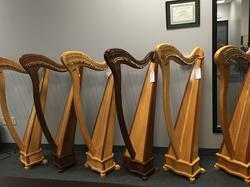 The seller must transport the harp to me and while the harps are in my possession, they are covered under my insurance.